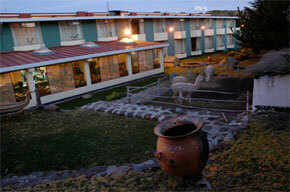 Eco Inn Puno offers comfortable accommodation, we have a prime location opposite the Lake Titicaca. 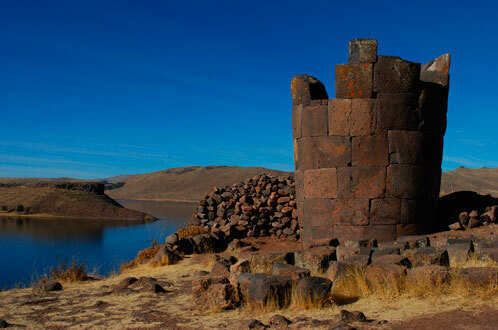 Eco Inn lets you enjoy the warmth of their rooms with a spectacular view and appreciate the Andean sunrise from the highest navigable lake in the world, surrounded by nature, vegetation and culture. Two beds HabitacionesDispone 1.30mts x 2mt each, multichannel cable system, table and chair, black out and shade, direct dial telephone national / international Safe, Wi-Fi access, bathroom with tub or shower, hair dryer, 110 and 220 volts. HabitacionesDispone a bed of 2m x 2m King, with cable TV, table and chair, black out and shade, direct dial telephone national / international, safe, Wi-Fi access, bathroom with tub or shower, dry hair, 110 and 220 volts. HabitacionesDispone a bed of 2m x 2m King, located on the first level, with cable TV, bathroom specially equipped for disabled people, black out curtains and national direct dial telephone / international, safe, Wi-Fi access, hairdryer hair, 110 and 220 volts. Special atmosphere for breakfast, lunch and dinner a la carte ofrecemosplatos national and international. Open from 05:00 am daily for breakfast buffet. Beautiful view over the valley. 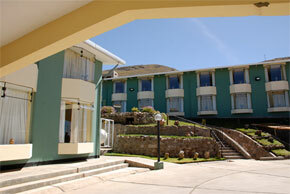 We have a Business Center in Lobby area with internet and computers. Our staff will listen to support you in what you need. 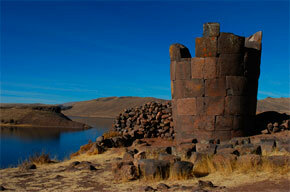 It is located opposite the Isle Estévez (Lake Titicaca).